A clean pair of heels from JoMo! This Saturday sees the return of Vancouver Rowing Club in Senior Men’s competition. The Reserves kick off at 12:30 p.m., with the Prems at 2:15. CW’s Women Prems kick off against Seattle at 4:00 p.m. for a trifecta of good footie. Two of the three matches have definite playoff implications, with the Reserves being out of the picture but could finish their season at .500, just being nutted out of the playoffs. The Premier Men are currently tied with Ravens who finish their season against a visiting Hornets team. One can only speculate on paper the outcomes and in no way is that meant to denigrate either Rowers or Hornets instead, it will probably serve as motivation, to speculate bonus point “Home” wins! The season has been topsy-turvy enough, yet it will be a difficult task for the Rowers to return to the Island on consecutive weekends. 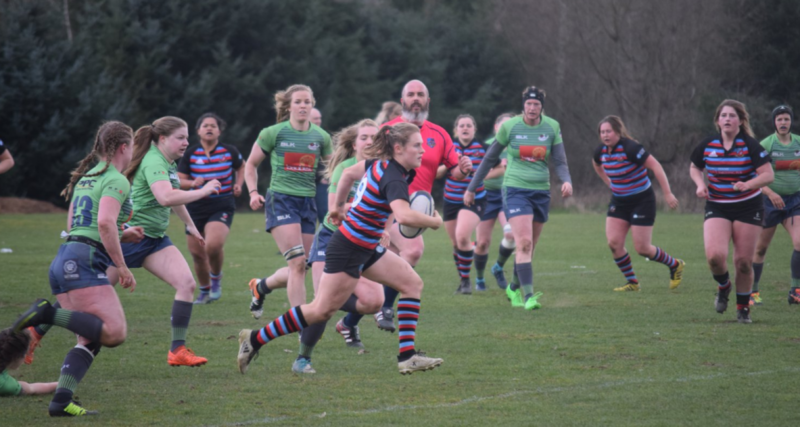 CW’s Women Prems have a very crucial match on their hands this weekend. The visiting Saracens sit six points ahead of CW. A Home team win and a further win next week against UBC, would see our ladies finish in third place, avoiding a Westshore meeting in the semis. 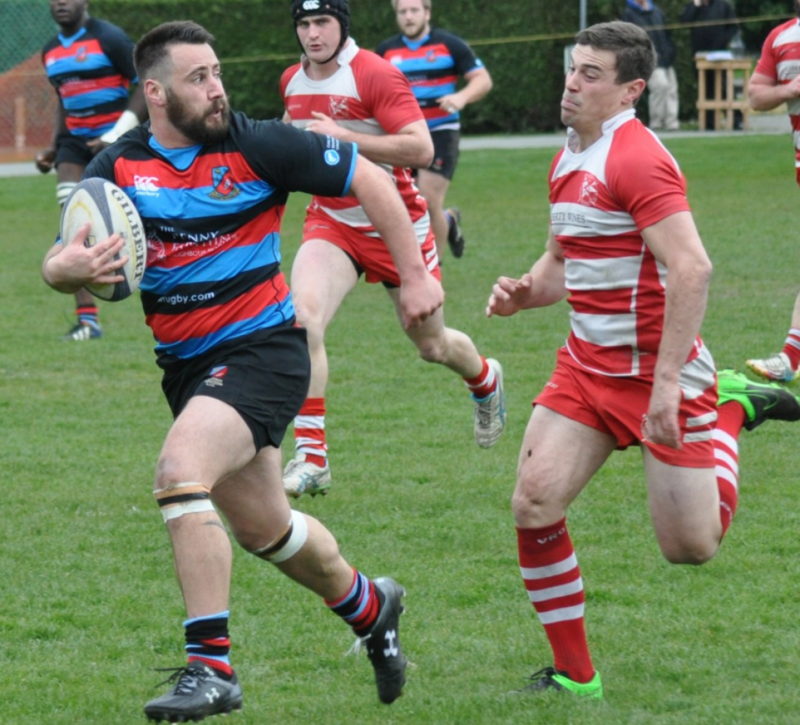 We did not receive any reports from our Travelling Willburys last weekend but bring you the Home team, Capilano game report, compliments of their club scribe, John Langley. All of Saturday’s festivities will be prefaced even earlier when CW Juniors (girls and boys) take on visiting players from the Edmonton Druids. Welcome to our visitors. May it be a good day and may you enjoy the games. Today’s R & M finishes with our congratulations to two CW ladies, Caroline Crossley and Karen Paquin who have been selected to the NSWT 7”s for the Japan Tournament next weekend. We wish all of the team our best as they continue to strive to qualify for this year’s Olympic Games. They currently sit in third place, with the top four teams avoiding repecharge. We conclude women’s news with a supporting note to the NSWT for their upcoming fund-raiser. CW feels extremely connected to the program with so many of our young ladies having been connected and played for the program at some stage.